Hospice of the Valleys is a local, community-based, nonprofit hospice. 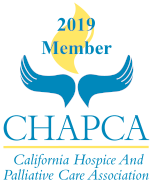 We are a Medicare certified hospice and accept Medicare, Medi-Cal and most private insurance plans. If you have Medicare insurance, your hospice care will be covered under the Medicare Hospice Benefit. The hospice benefit allows you and your family to stay together in the comfort of your home unless you need care in an inpatient facility. 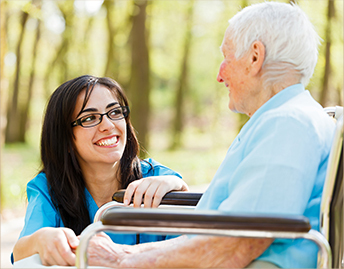 If the hospice team determines that you need inpatient care, the hospice team will make the arrangements for your stay. The federal Medicare Hospice Benefit is covered under Medicare Part A. The Benefit covers most aspects of hospice care with very little, if any, out-of-pocket expenses to the patient or family. 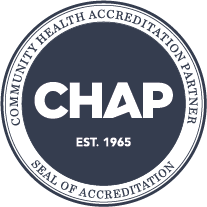 Hospice of the Valleys is fully certified by Medicare.